How to Make Money with DXN? What I Like About DXN So Far? DXN Review - What Others Say? Founded in 1993, DXN is a Multi-Level Marketing company that is currently based in Malaysia. If you're familiar with Organo Gold and Gano Excel, I assume you know how this company works. An ambitious man named Lim Siow Jin, a graduate from Indian Institute of Technology with a 20-year experience in research and scientific analysis, established the company after he discovered Lingzhi and named it as DXN for the sake of manufacturing dietary supplements that contain the active ingredients, Ganoderma or Lingzhi. Not only he distributed the products within Asia where his largest market is, but he also managed to do a crossover and have DXN break barriers by making it into the European market as well. According to their company history, Daehsan Ltd is the company responsible for manufacturing every item in their product line and DXN Holdings Berhad as the main board in 2003. 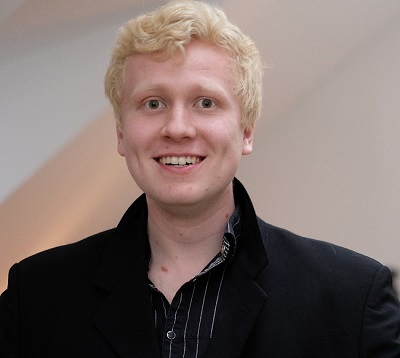 However, it's delisted 8 years after in which the founder took over the whole company. Also, DXN becomes the sole shareholder of Daxen Biotechnology, which is a known manufacturer of products containing monascus, vinegar, fruit enzymes, and others in the same country. In that light, the Ganoderma company we're reviewing right now is known for their aggressive business tactics in which they successfully marketed their products in Sri Lanka just 2 years ago as an MLM and a direct sales company. Apart from the edible and skin care products, they also make items intended for the household such as a few home appliances and water treatment. With regards to the edible items like health supplement, food, and beverages, it's obvious this is where they incorporate Ganoderma and Lingzhi, the main or active ingredients in their line. 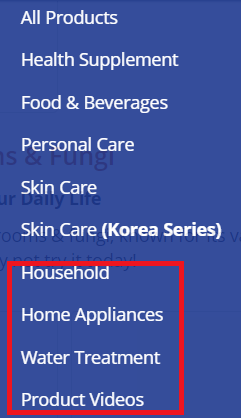 There are more products in each category. You can visit their official website to learn about each product they produce. The thing about DXN Products is the composition of Ganoderma, Lingzhi, and other ingredients like berries, virgin coconut oil, honey, etc., especially in their beverages. On the other hand, DXN teas are made from different herbs and mushrooms. Yet, this is where the Lingzhi - the first active ingredient Lim discovered for DXN - is mixed. That said, these items could be one of the flagship products launched in the company, leading to the fast growth of sales over the years. First of all, you need to register to become one of the DXN members. Once you do, you're entitled to receive immediate benefits and possibly grow your business to the next level, given this is an MLM. The more personal and retail sales you generate, including those made by your downlines, the higher chances to gain a higher ranking within a short span. However, as I repetitively said in my posts, a legit success doesn't happen overnight. If a company promises that, it's a red flag. Going back, there are a few advantages you'd get upon selling DXN products. The company itself is currently at the number 22 in Direct Selling News Global Ranking in 2017. To see more list of Direct Sales to join, you can see my post about it. Aside from that, this company is also known for high-quality control, as well as meticulous when it comes to payouts. Hence, they make sure you gain success as long as you belong in DXN. In addition to that, there are 8 million registered DXN members within 70 branches in 180 countries. That means this network marketing company has already branded itself as one of the leading Gano companies. So, establishing yourself as one of their members won't be tough. You need to overpower the millions of members to make sure you get the seat in the ranking. Of course, this is inevitable, the fact this company is quite big. Yet, they won't leave you after registration. They will provide necessary materials and training for you to ensure your business success, such as their free, systematic training modules, including coaching and round-the-clock support in case if you have problems in your business. According to their website, in joining DXN Business, you'd be ensured without risk and less effort in growing your business. Yet, they give you high rewards versus being a sole entrepreneur and an employee. You see below, there are more or less 20 ranking from being a mere distributor to as high as Crown Ambassador. To achieve that, you have 9 income streams to take advantage in which you maximize wisely to guarantee the success you want in this company. Since I couldn't get into the product list that comes along with the prices (unless if I connect with a certified distributor myself), I searched via Amazon to have a glimpse of how much DXN products are sold on the website. As I see it, the cheapest prices available is around $7.47 for a DXN Ganozhi soap. The rest goes high up to almost $500. Gano Excel does the same as this network marketing company. Yet, they focus on Gano itself. For whatever reason, I see a bunch of CDs and pairs of training shoes sold under the company. They even have Korean skincare, which isn't supposed to be there unless if they mix Ganoderma in the products as well. But we all know it isn't. This is a big turn off for me, especially to those who want to join DXN as a member to get access to these products. It's because you don't know what you're getting into unless if you're officially in and later you regret the decision just because you have no idea how pricey the products are. When I landed into their Better Business Bureau profile, I learned DXN is not an accredited business. The profile is apparently based in their Michigan branch under Jesus Anayas, who owns the franchise. As for the entire company, there’s no accreditation provided, too. I've seen some comments on Amazon wherein they pinpointed the lack of effectiveness of the products they produce. I tried DXN before and my parents were members of this company for years. So, I have quite an experience with the products. I must say I could verify and testify how the products work. It doesn't, unfortunately. I have seen no difference with our health will all the bunch of BS they say on their website. This is probably the most obvious and might as well the most difficult challenge you need to go through once you decide to get DXN business as seriously as you could. Given the 8 million members today, how much percent rate do you think you can stand out and ensure your seat in the higher ranks? How much more products and personal sales you should make per month to make sure you have a steady income in this company? Honestly, that's a grain of salt. If you review the overall income streams you need to maximize to guarantee your business success in DXN, you have more or less 20 ranks as your personal goals. Within 9 ways of earning money in this MLM, the company gives you a lot of bonuses in that sense. Especially if you rank higher. Albeit some odd in their collection, DXN continues to create and perhaps collaborate with other companies to gather as many products that their target market would like to purchase. The Korean skincare, for example, is clearly not made with either Lingzhi or Gano. Water treatment and other household appliances are a few of those products that aren’t really related to their flagship products. Given the 26-year business operations, since they opened DXN for the Multi-Level Marketing purpose in 1993, they continuously grow until today. That proves they gained the trust of their clientele, leading to their very existence for more than 20 years. That alone, it is a good proof that this company takes their high-quality products seriously, including their members’ stakes. What surprises me is the splurging positive reviews on different platforms. To someone who’s been reviewing Multi-Level Marketing companies like me, meeting companies as DXN is quite rare. From the Facebook page to Amazon, there have been only positive reviews about how effective the products are to them. According to one reviewer, she wrote on DXN official Facebook page about how the products aid her by means of alleviating her body pains. Apart from her, there are a few, who stated that they have been using the same products over the years and they became loyal fans because using Gano in their lifestyle is a huge help. Referring to the Amazon, there’s an average of 4.5 out of 5 customer rating to most of the products listed on the said platform. Based on the reviews, the products arrived on time and it's been effective to them. Yet, there's one reviewer named Cathy Counts, who mentioned that one of the active ingredients in their toothpaste is Sodium Laurel Sulfate (SLS). Apparently, having this mixed in the product makes it worse because of the side effects since this is actually mixed in commercial detergent. In fact, the US National Library of Medicine stated that this is considered a corrosive and an irritant to those who come in contact with this substance. According to their study, sodium sulfate causes skin irritation and serious eye irritation. Also, it gives off symptoms of ingestion like nausea, vomiting, abdominal pain, and diarrhea that are apparently similar symptoms to poisoning. Definitely, DXN is not a scam but a legitimate network marketing company that has been existing for almost 30 years in the MLM industry. It’s true they started strong with their flagship products, though using Ganoderma Lucidium and Lingzhi in the line aren’t news, they still managed to pull it off and created a big trust from their prospective clientele. Over the years, this company has expanded its reach within Asia as well as in some European countries and continuously developing products that cater to the holistic health of their customers. This, in turn, became a great business opportunity for those who want to build a business by means of joining the company and become one of their distributors worldwide. 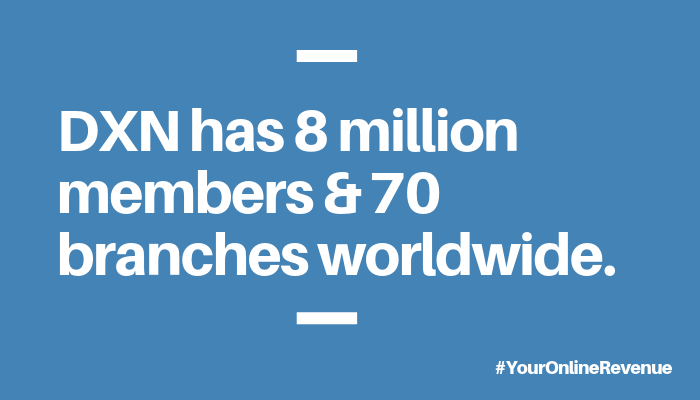 With over 8 million members for almost 200 countries, working with DXN is legit. 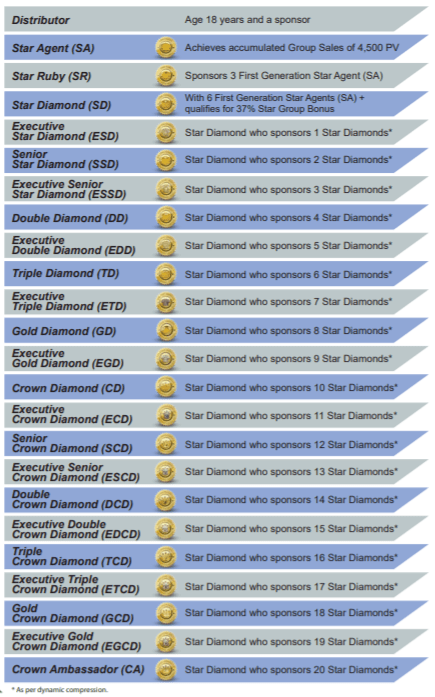 In fact, the company provided 9 ways to earn money via commissions and bonuses that go higher as the rank upgrades. Now, there’s an obvious connotation of a tight competition existing within the bounds of DXN because of the immense number of people working hard to ensure their seats in these ranks. That said, it’s difficult to sell a lot, well, in fact, there’s an existing huge number of members within the vicinity or within the country itself. Unless, if you open the first branch in a certain country they haven’t gotten into. 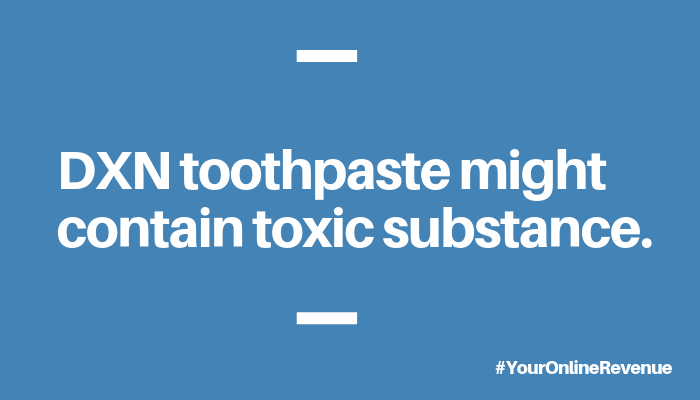 Another concern is the dangerous content in some of their products, particularly the toothpaste that contains SLS or Sodium Laurel Sulfate, which leads to symptoms similar to poisoning if the dosage is beyond or if DXN mishandles. Using this as one of the active ingredients is risky and will cause a lot of trouble for the company as a whole if this theory happens. Nonetheless, DXN is a legitimate company, to begin with. Therefore, you could earn more money if you work hard and become tenacious with the training they provide. 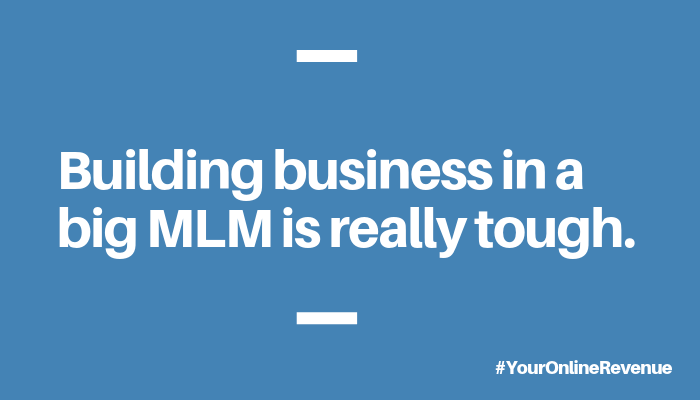 Building business in a large MLM just as Amway, Herbalife, Mary Kay, and among others is quite tricky. So, it’s best to search for another business opportunity if you opt to build a residual passive income rather than competing against millions of members for the same targeted market. As I’ve mentioned earlier, DXN is quite a bit company. You have millions of people to compete with sales as well as the commissions and bonuses. That said, you have to make sure you have superb skills to stand out from the rest and guarantee your seat in the higher ranks. 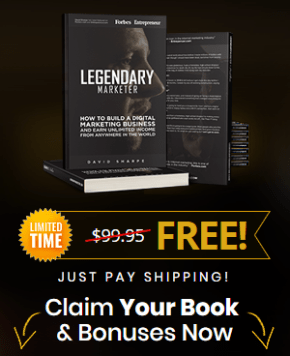 Another thing you need to consider is that in any network marketing company, you have to think of generating more and more (higher) leads every single day to make sure your business grows. The thing is that it ain’t simple. You have to run the business as the owner and at the same time, you need to handle the pressure and competition against others, too. You have to be as strategic as possible to win the game. I’ve been involved in lots of these kinds of business and I’ve been into trouble as well. So, I know how tough it is to make business with any existing MLM. No matter how decent their offer, products, and company as a whole, the tight competition, the tremendous amount of effort, and money are your absolute realities. In the long run, you’d get tired because you have so much to chase. Retail sales, personal sales, and rankings. You desire to make more money. Yet, you have no time. Especially if you’re a full-time day worker. You certainly don’t have the time. Given, I have a better business opportunity for you. 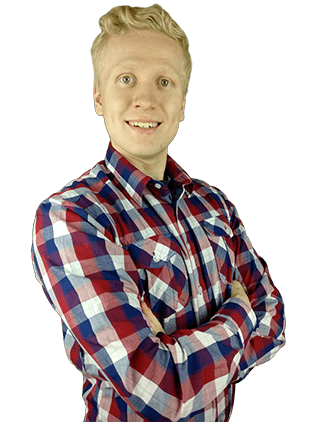 Just so you know, Roope “Robert” Kiuttu, a 25-year-old Finnish affiliate marketer and founder of Your Online Revenue Ltd, has been a successful businessman for 4 years. He earns a steady and fair monthly income by doing lesser than any distributor does. In fact, he earned more or less $2,000 within 20 hours after he affiliated himself in this program recently. If this is your thing, click the green button below and learn more of this to get started. Achieve your financial freedom without too many risks and doubts. It’s now or never, my friend. 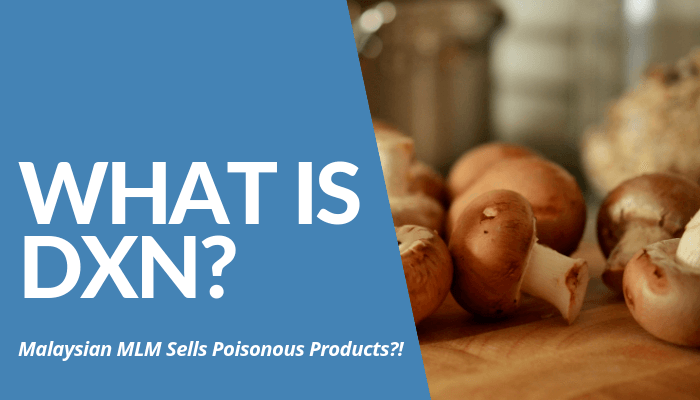 Now that I shared my thoughts in my “What is DXN?” post, it’s time to turn the table and ask about your experience with this company and in a network marketing company, in general. What kinds of experiences do you have by selling DXN products and other items in their product line? Are they worth your time, money, and effort? Do you prefer to begin earning your first passive income through affiliate marketing or you rather invest in a Multi-Level Marketing company like DXN?